Welcome to The Swallow’s Nest Cakery! 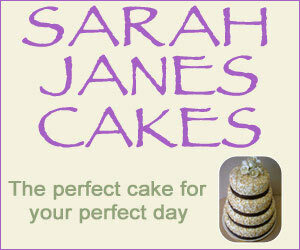 The Swallow's Nest Cakery offers bespoke cakes for every occasion. 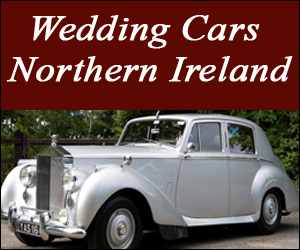 Whether you are looking for understated elegance or novel extravagance, our attention to detail will provide you with service and a center piece remembered long after your special day. Here at the Swallow's Nest each cake we make is bespoke: weddings, birthdays, christenings, and any other excuse there might be to indulge in delicious desserts. 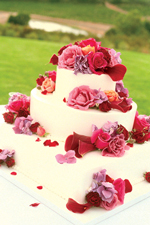 Suzanne, our cake artist, will work with you before the event to ensure your cake is exactly what you wish for. We cater to your needs - combinations of your favourite flavours can be included in one cake and special dietary requirements can be met. Below is a list of popular flavours, along with a few of our own personal additions. "i want a fresh cream wedding cake i would like a chocolate flavoured wedding cake"